Yes, we've finally done it ! 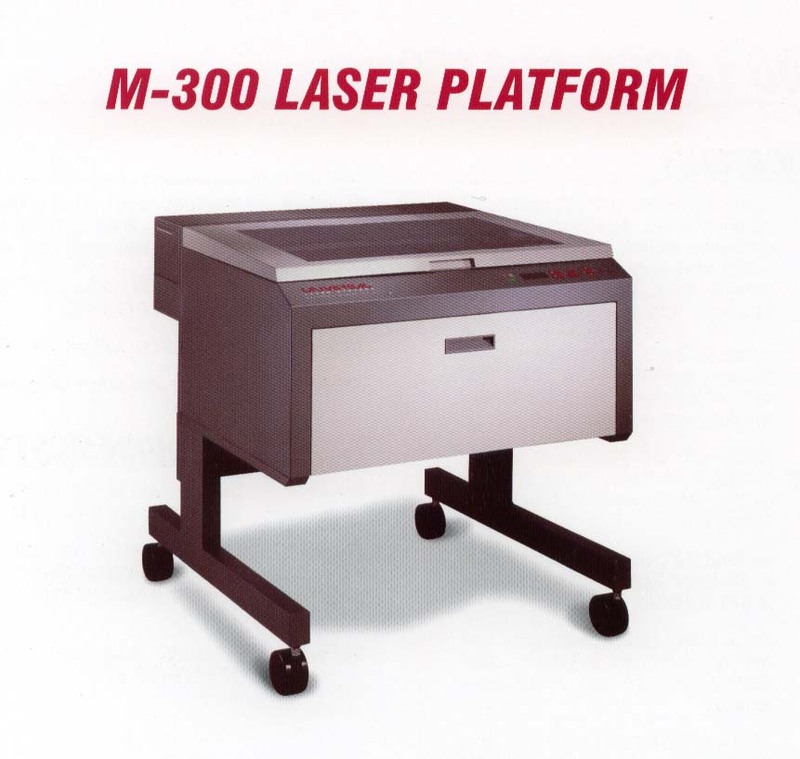 July 2002 saw the delivery and set up of our Universal Laser System (ULS) laser cutting and engraving machine. It is driven from our wirelessly networked PC's using Corel 10. Both the software and hardware are working out superbly, and have exceeded our expectations, giving us back valuable time. The speed and accuracy with which the system operates allows the organic components of KDM to pursue other tasks, if of course they can be dragged away from watching it do it's stuff. With a kerf of about one thousandth of an inch, interlocking pieces have an almost light tight fit when cut from the same line. Hitherto impossible detail can now be added either as cut and pasted parts, or indeed engraved or etched into whatever structural material is used. The degree of detail is limited only by your eyesight. I have made louvres and grills for recent projects which look spectacular on the model, and are unbelievably accurate when viewed with a jewelers eye loupe. Anyone out there who has a multi city block presentation to make, 'bring it on', with this laser I can cut you every last brick and soldier course at 1:100 if you need it. I'll even lend you a magnifying glass to check out the mortar lines.